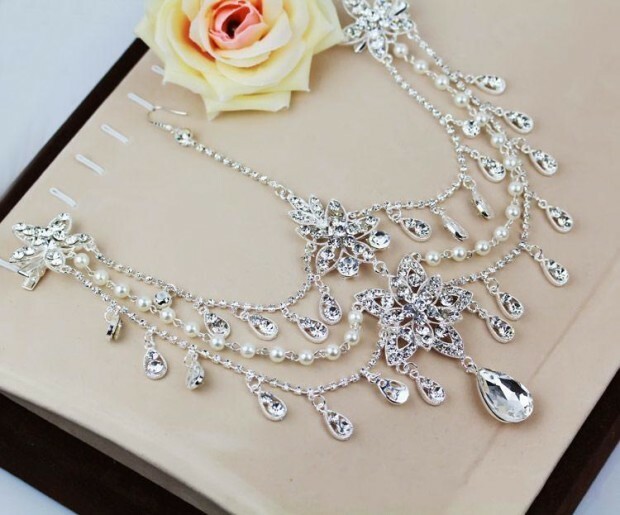 After choosing wedding dress, bride choose wedding accessories, almost no bride that not wants wedding Wedding accessories complete the image of the bride, but should not exaggerate with choice. 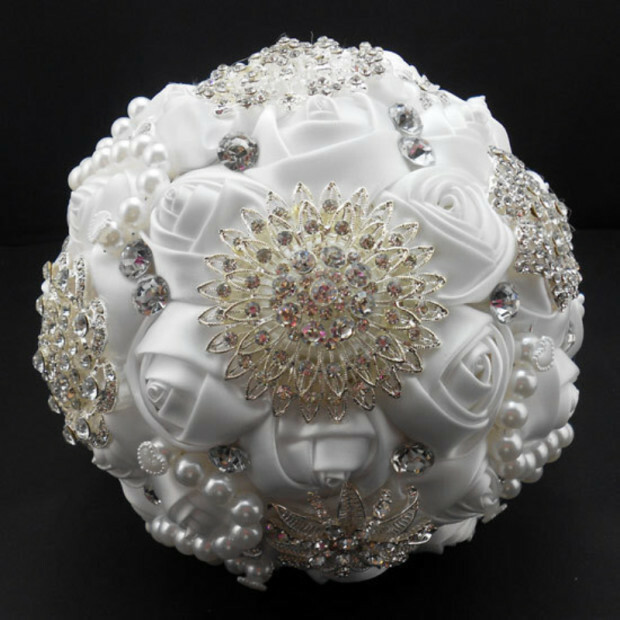 Too much wedding accessories can make bride to look bad and too decorated. 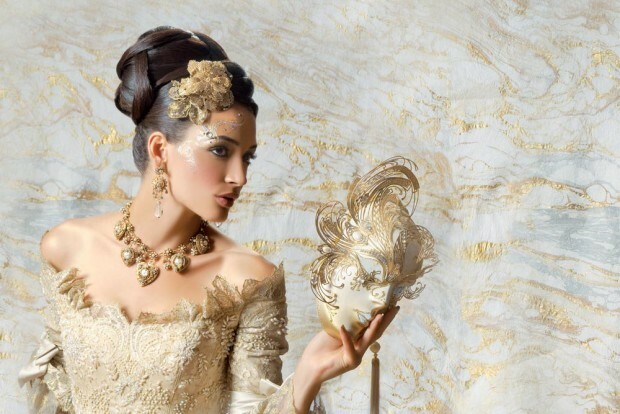 What you will choose depends of you and of your wedding dress. 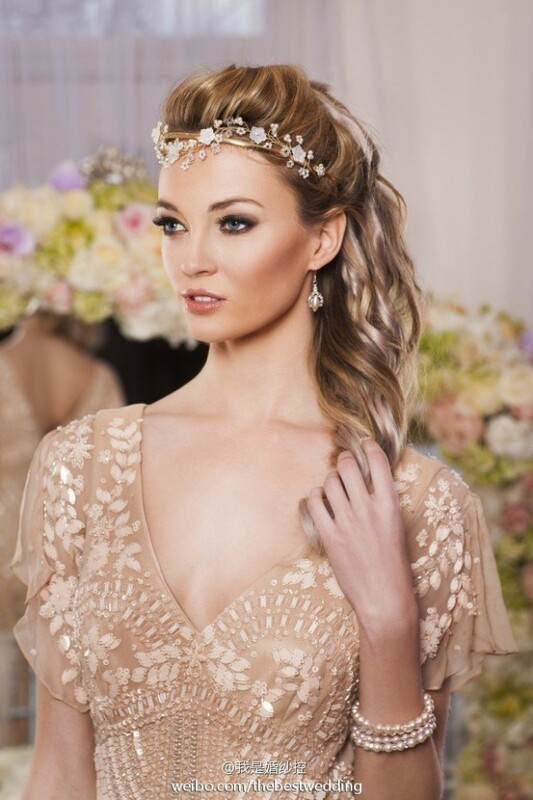 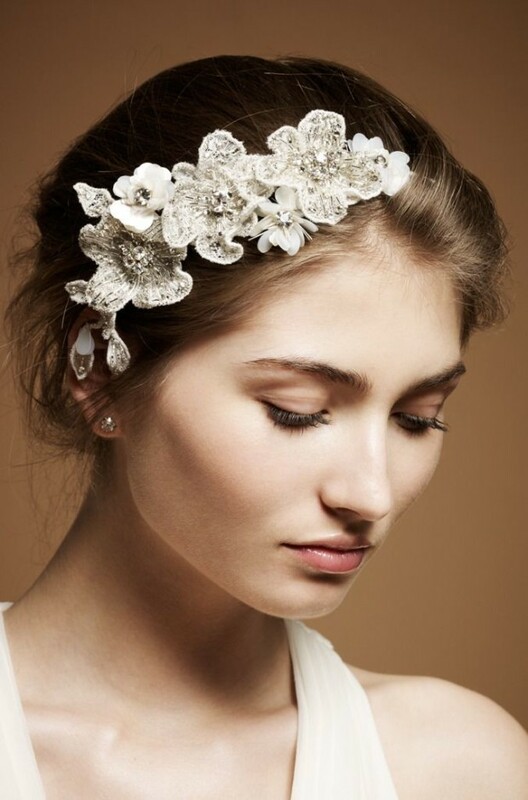 Wedding accessories should be in harmony with wedding dress and complement it. 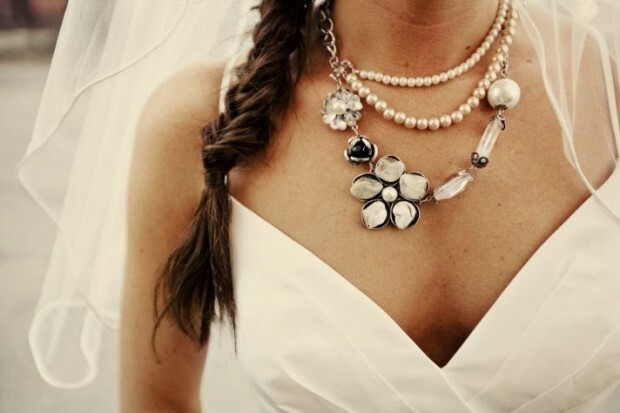 Buy accessories that accentuate your wedding style. 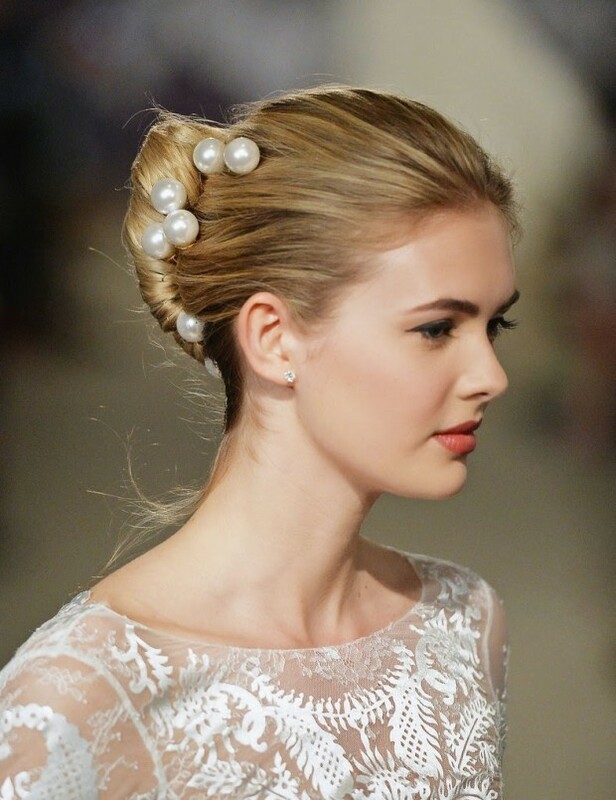 They can be formal, simple, Vintage, romantic. 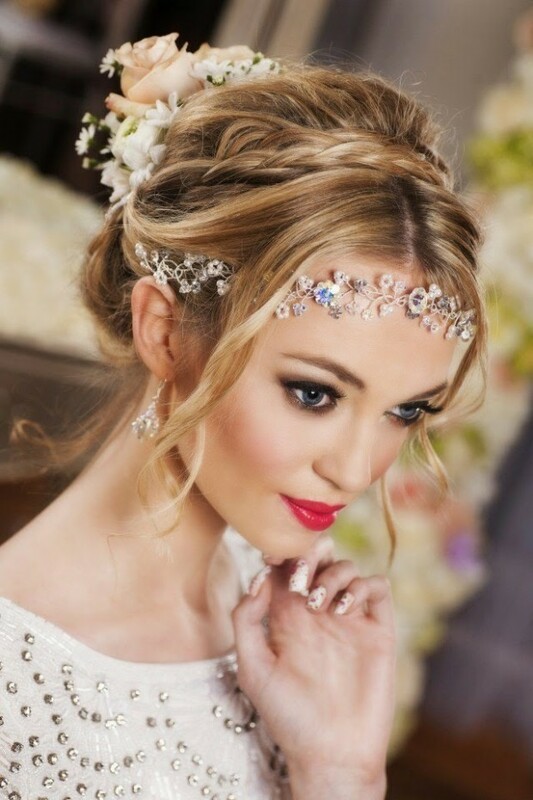 Wedding accessories can change your overall look. 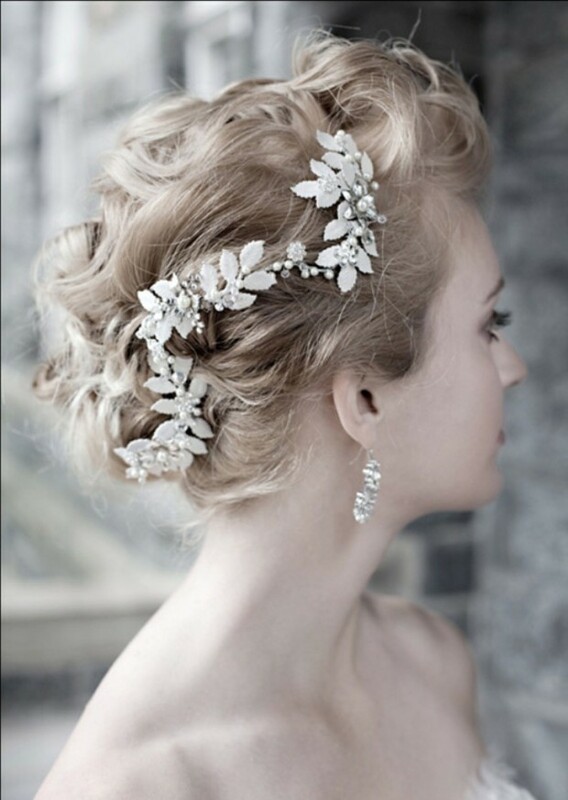 If you want to wear them after the wedding, choose hairpins, earrings and rims. 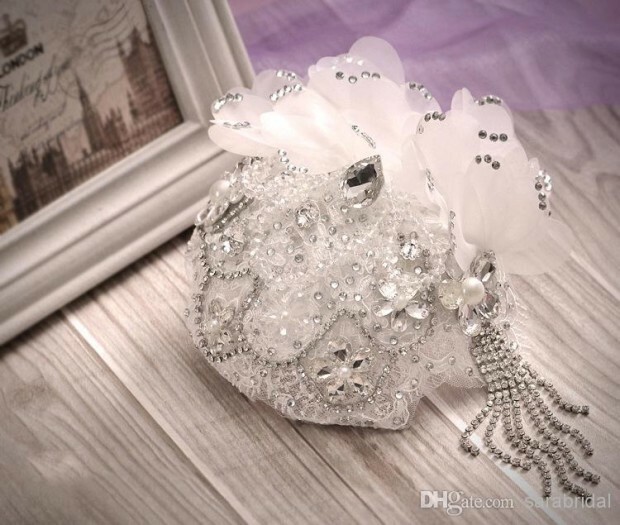 When choosing wedding accessories note the time which will be the wedding. 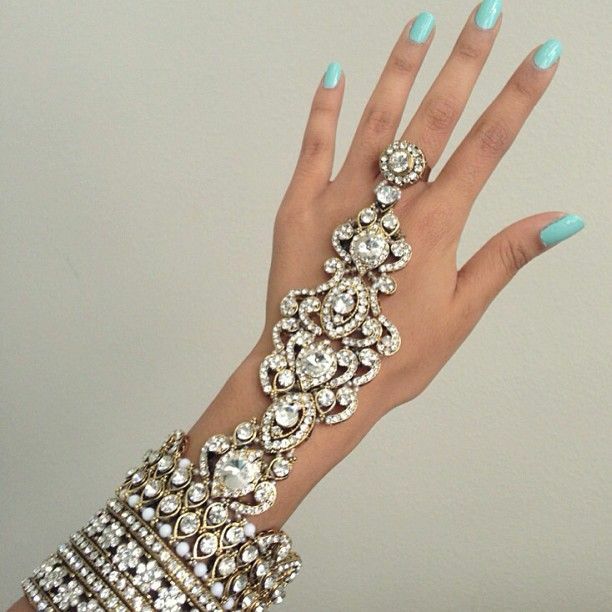 Accessories with much shine look best if wedding is in the evening.